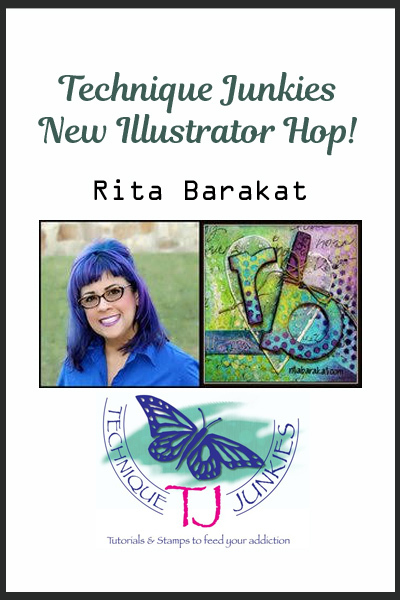 Technique Junkies New Illustrator Hop! 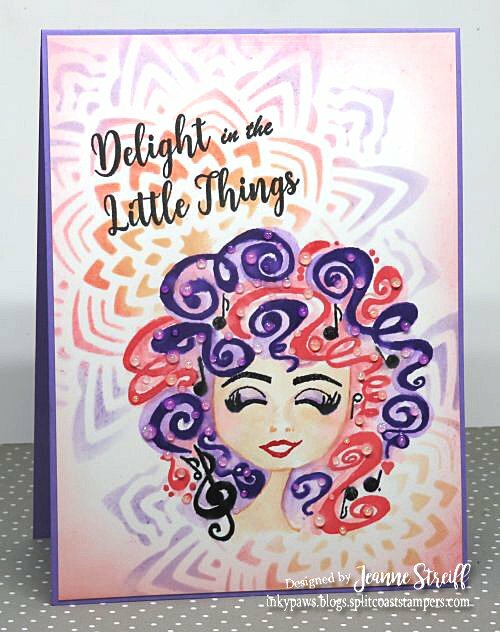 We are celebrating a new Illustrator at Technique Junkies Stamps! If you’ve come from Jenn DuBell’s blog you are in the right place. 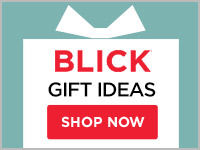 If not head to the Technique Junkies Blog for the start of the hop. 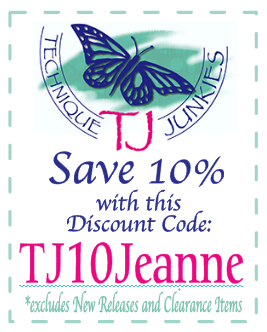 Want an additional 10% off on Technique Junkies products? My project uses Sing and Delight. I uses water based markers to color the hair directly on the stamp. The MISTI stamp positioner makes this easy because you can keep stamping over and over until you get a nice clean image. I used the Snowflake Flower stencil from A Colorful Life for the background. 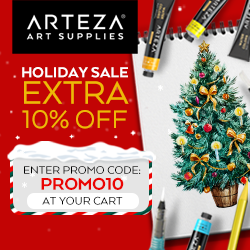 Now hop on over to Rebecca Parsons blog!